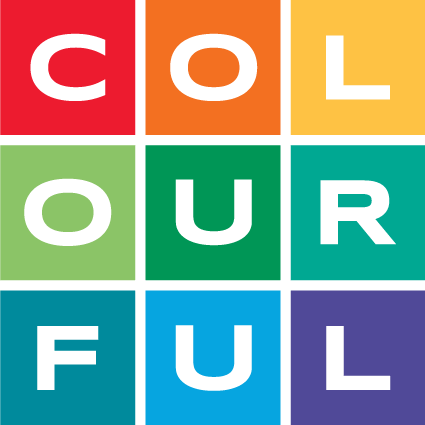 www.colourfulradio.com - A multi-award-winning, unique, independent 24/7 music and conversation digital radio service on DAB, Apps, TuneIn, and online at colourfulradio.com. They do 'great MUSIC. engaging CONVERSATION'.